As the industry moves into its busiest time of year, when temperatures drop and breakdowns peak, engineers and installers are often faced with increased time pressures. Businesses and home-owners in the modern world increasingly expect an instant response and efficient solution to their problem. From boiler manufacturers to the component supply chain, the plumbing and heating industry is having to meet these ever-evolving requirements of efficiency legislation and consumer needs. 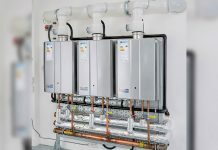 This efficiency-driven design means that a lack of space no longer needs to be an issue in the specification and installation of adequate expansion provision in sealed heating systems. In the past, and by modern standards, high heat losses, inefficient pump control and large volume systems were the norm. Domestically, open vent systems were common practice out of necessity. However, with the introduction of sealed systems, the number of open vent system installations started to fall. Whilst open vent systems still have a role to play in the modern heating arena, the decline in these systems has been driven by the need for increased efficiency. Sealed systems offer better running costs, ease of installation and long-term savings over open vent style systems. The average UK or Irish home contains 9-12 radiators and a demand for either instantaneous hot water or storage of around 180 litres. This puts the average sealed system’s total capacity at around 250-300 litres using 15mm pipe. Using this example, a sealed system would need between 18 and 25 litres of expansion volume depending on the static head or cold fill pressure. Lack of expansion leads to unnecessary wear on the pump and other components. Systems may reach critical pressures (usually 3bar) and discharge via the safety valve – not only is this a waste of water but it also leads to home-owners calling out engineers or even topping up the system themselves. The constant introduction of fresh water also adds air to the circuit, and this can cause corrosion. With floor space at a premium in modern home design, there is a natural demand for heating and hot water systems to be made more streamlined and compact. 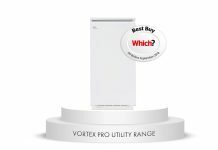 Boilers are smaller, pumps smaller, fittings, valves and components are being made more compact and even filters have been engineered to reduce costs for installers and home-owners. Space can also be a concern for installers when considering how to best meet the demands for additional expansion and/or the replacement of any existing vessels on the system. Flat compact vessels are now available and offer the ideal solution in this scenario. For example, Altecnic’s Robokit Compact and Robokit Compact Plus sealed system kits are available in various sizes and are designed to fit in a kitchen or airing cupboard. Correct maintenance of any installation is also a key factor in system health. Much in the same way we service our car, the need to annually service our boiler and vessel is paramount. 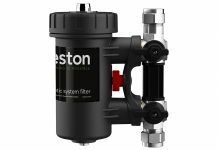 Without the correct air pressure in the vessel for the system requirements, issues can once again lead to damage and wear to components. 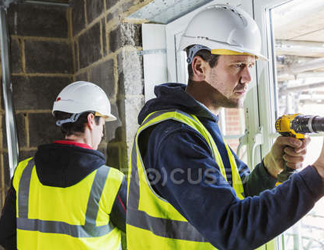 Both engineers, installers and home-owners need to be aware that maintenance is key for the longevity of any system and its ongoing efficiency. As our modern world is becoming increasingly focussed on efficiency, heating circuit design and installation are no different. Adequate expansion vessel provision and maintenance play a key role in the industry continuing to meet the demands of efficiency and those of the customer. 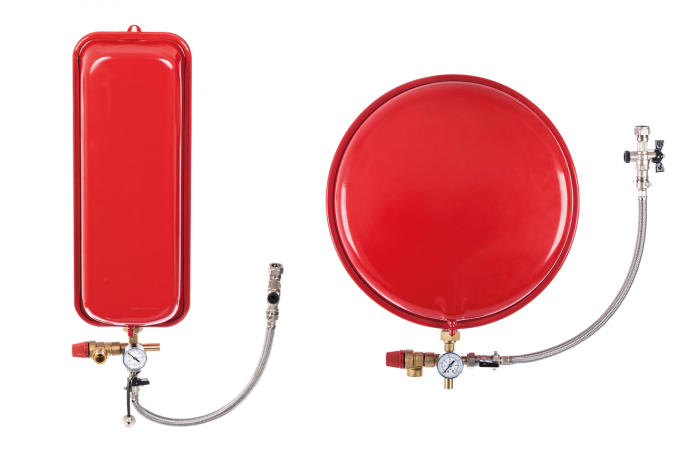 Failing to install an appropriately sized expansion vessel to a heating system is a relatively simple oversight but over a short period of time the consequences can damage a system beyond repair.